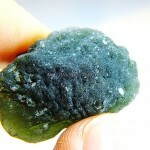 Home » Blog » Practical advices » How rare are moldavites? To find out how rare moldavites are, it is essential to know their quantity on Earth. There is no statistic to tell us, how many moldavites are extracted in a year and we can definitely not precisely find out how many moldavites have already been extracted. However, we can come close with a calculation. Professors Bouška and Rost have been dealing with a question of how many moldavites have actually formed, or to be clearer, how much mass could have formed after the impact of a huge meteorite. They came up with a statement of 3000t (metric tons, approximately corresponds with the angloamerican ton). It is the total mass of moldavites. 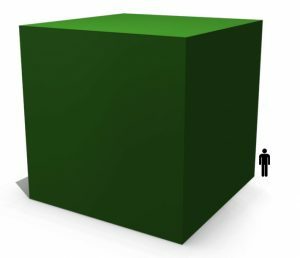 If the mass was in the form of a cube, its edge would be almost 11 meters. Most of this mass of moldavite material was catapulted on a quite large area – a few regions of contemporary Czech Republic. Since that time, the total weight of moldavites had begun to decrease. A big decrease was caused by movement of moldavites in sediments – moldavites were being abraded. Moldavites were further influenced by alkaline and acidic water in sediments, where they settle – it etched their surface. Thank to that they have been formed into their typical appearance. In the 14 million years of being influenced by all means, a layer of about 1 cm (0.5 inches) has been etched. Small fragments have dissolved completely. Roughly 50t of moldavites could have been left. To make things even more complex, we need to realize that moldavites aren´t condensed in one area, where they could be easily extracted. 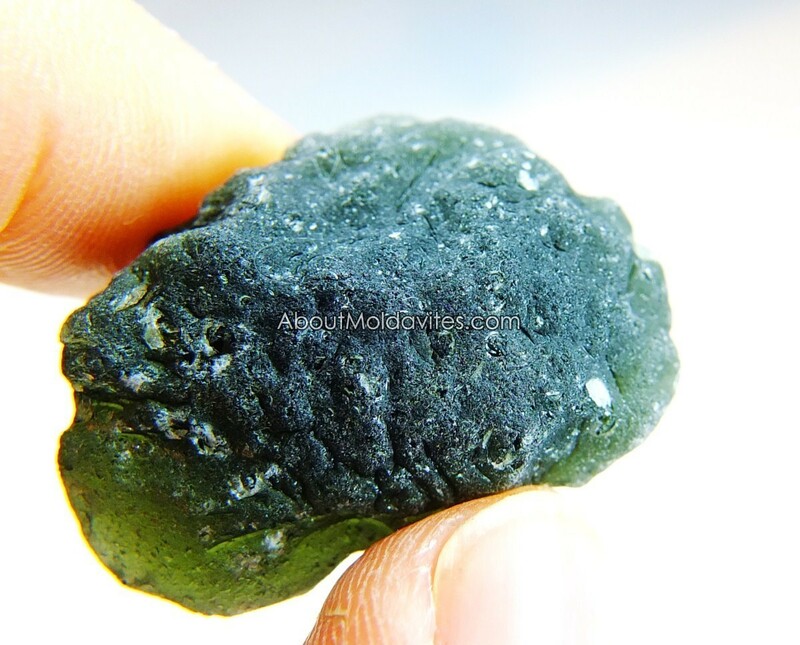 On moldavite rich sites in Bohemia it is 2-3 moldavites per 1 square meter (4qr) of sediment. On less rich sites there are much less of them and extraction isn´t beneficial. Some of the moldavites are very small and are either overlooked or not very useful. Another part gets damaged during extraction and small fragments are also not useful. So let´s say only about 20t of useful moldavites is left. People often think that the rarest stone is a diamond. Around 26000kg is extracted in a year, which is 26t. It is estimated, that throughout history 900 tons of diamonds have been extracted (wikipedia). Concerning metals, people usually think of gold. This rare metal is extracted in 192 countries. 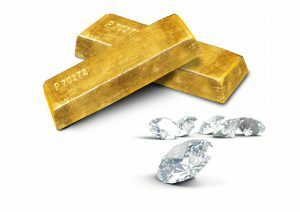 From beginning of civilization approximately 187 200 tons of gold have been extracted (gold.org). So are moldavites rarer than gold and diamonds? In comparison with the total available amount of extracted moldavites, gold and diamonds, it is apparent, that moldavites are rarer than gold and even rarer than diamonds. I am not sure whether it is fortunate or unfortunate that moldavites are less sought after than diamonds. Price of moldavites is lower than the price of diamonds or gold. However, with regard to the thinning reserve of extractable moldavites we can expect the price is going to rise steadily (read more about moldavite situation).